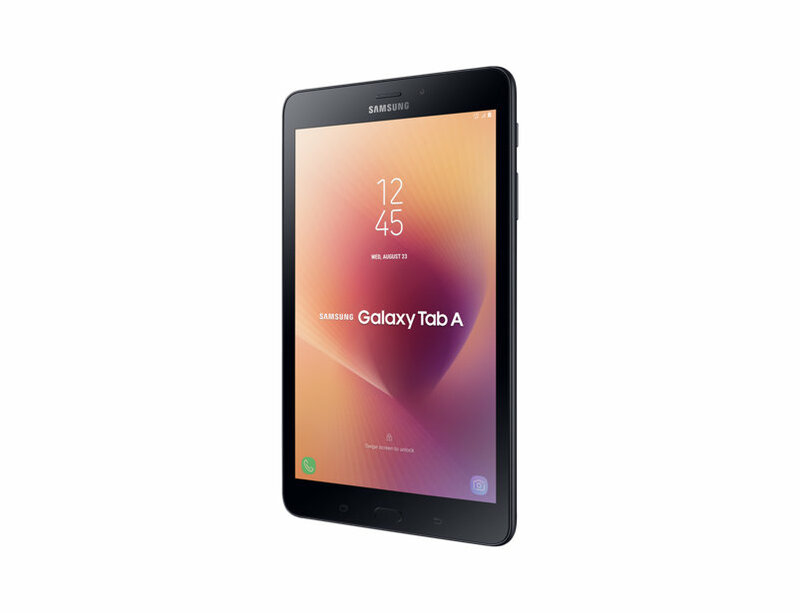 Samsung has launched the Galaxy Tab A (2017), its latest budget tablet, in the Indian market today. Priced at Rs. 17,999 or $275, the Tab A will go on sale in the country starting today. It’s available from online and offline retailers. The Tab A comes a few months after the Galaxy Tab S3 was made available in India, and a month or so after making its debut in Asian markets like Vietnam. 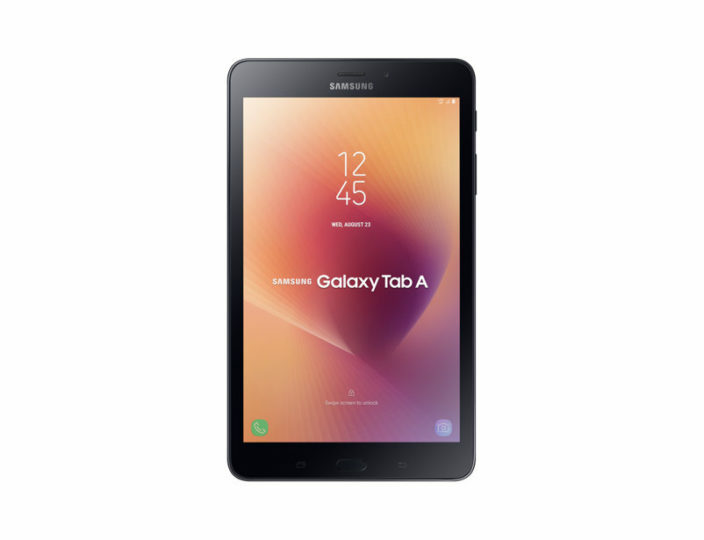 The Galaxy Tab A (2017) features a metal body with an 8-inch WXGA (1280×800) LCD display up front. Like the Galaxy Note 8, it comes with Android 7.1.1 out of the box and Samsung Experience 8.5, along with a dedicated Kids Mode so you let your little ones use it without fear of losing data, racking up insane phone bills, and the like. Other specs include a quad-core Snapdragon 425 processor, 2GB of RAM, 16GB of internal storage, 4G connectivity, 8-megapixel and 5-megapixel rear and front cameras, and a 5,000 mAh battery (and a USB Type-C port) that’s good for up to 15 hours of usage over Wi-Fi or LTE. 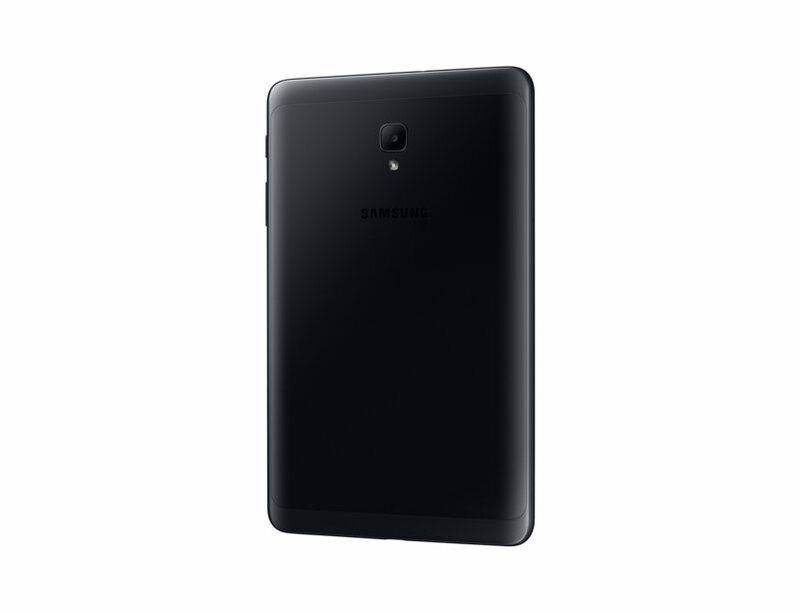 The Galaxy Tab A comes in Black and Gold colors. We have the Gold version of the tablet in our possession and will be doing a full review in the near future. Would you be interested in putting money on what is clearly a budget tablet in this day and age?